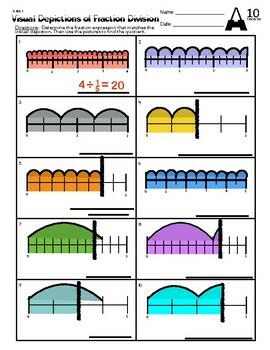 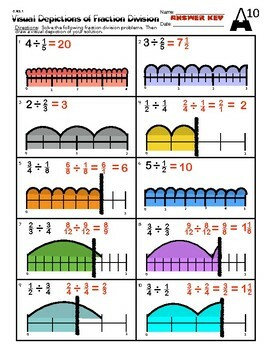 Here's a little something I came up with to help my students make visual depictions of fraction division. 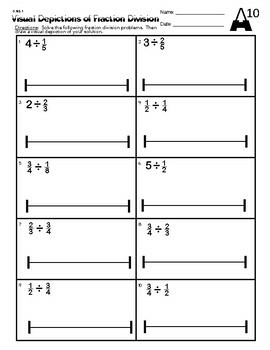 I have also included a reverse worksheet where the students are given the visual depictions and have to determine the fraction division expression. 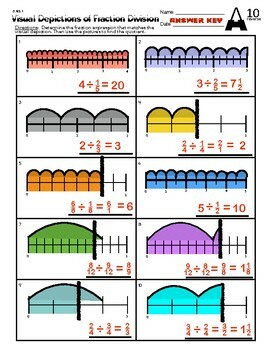 Make sure you have your student solve the problems after they determine the problems.